This VE3006 is in stock. A Emerson Authorized Distributor for DELTAV is not the only source for Emerson products. Many of the Emerson products have been discontinued and therefore are no longer available from a Emerson Authorized Supplier of Emerson Automation. 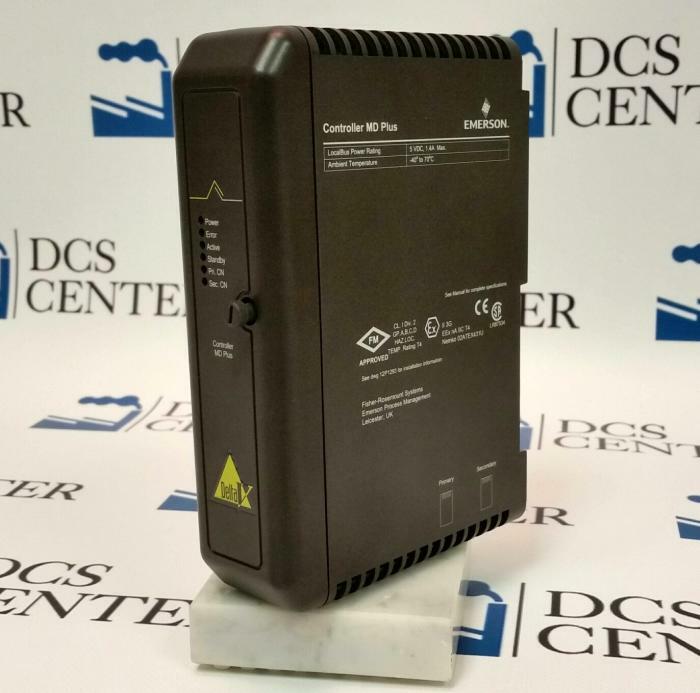 DCS Center has many new and refurbished Emerson DELTAV parts available for purchase.